We are usually of the belief that bigger is better. But is that so always? 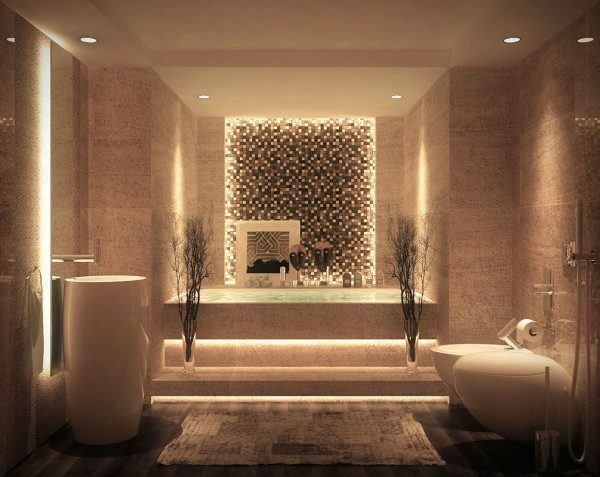 Think about the space available and the space you can utilise for the Jacuzzi tub installation in your bathroom (or outdoors, if you prefer). You wouldn’t want to be left with no room for even walking! It’s really easy to get swayed and overwhelmed by the assortment of options available. You may think that if you are taking the plunge, you might as well get the creme-de-la-creme of the products. But you need to consider how often you plan on using it. 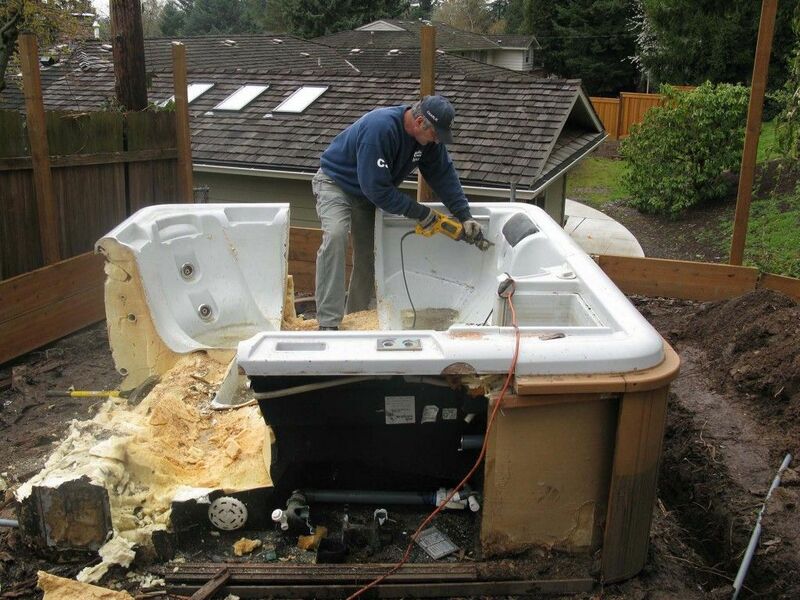 When it comes to Jacuzzi tub installation, you cannot afford to mess it up. Hence, it is important that you let the professionals do their job. Do not indulge in any DIY projects because Jacuzzi tub installation is a tedious job requiring experience and precision. Let them set it up. You must be checking the energy efficiency and the Star rating while purchasing Air Conditioners and Refrigerators, so why not follow suit while purchasing a Hot Tub, Spa or Jacuzzi too? You will not only be saving money but also helping the environment. 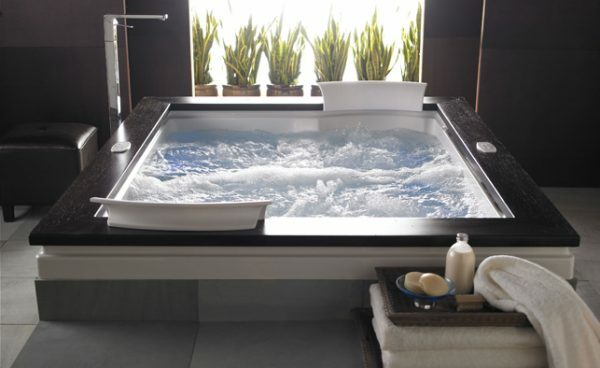 While the novelty may wear off for some, you shouldn’t neglect the tub altogether! Cleaning, repair, and maintenance are the usual chores that need to be carried out periodically. 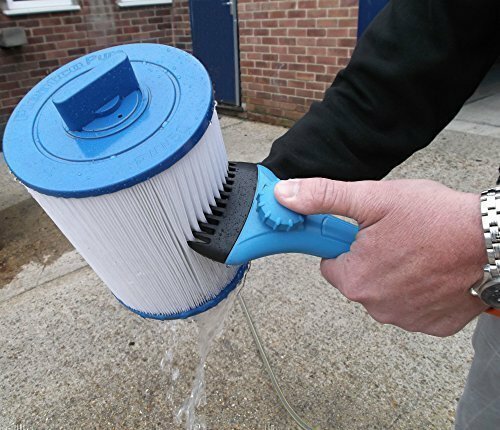 Parts like the jets and filter can render the tub unhygienic when not cleaned regularly. This is not only hazardous but a rather costly mistake for it may cost a bomb to be fixed.